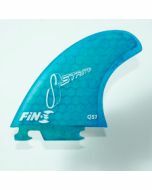 This quad set is a Fin-S favorite. It's fast down the line and has a great turning radius. 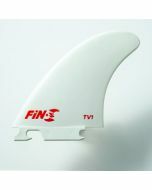 The side fins have vector foil to create more lift and with finely tuned flex characteristics. 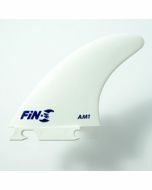 Front // Rear: 4.24" // 3.52"
Front // Rear: 4.49" // 3.78"